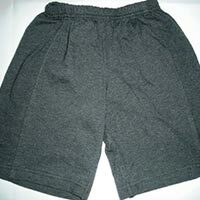 We are offering boys shorts. 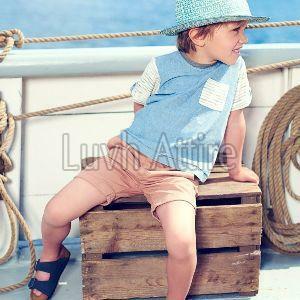 Blue river material : 100% cotton gender : boys age : 2-7 season : all season quantity : 300 pieces size : 34-44 colors : 6. 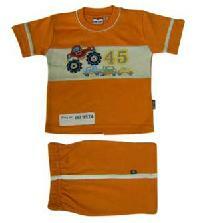 We are into all kinds of t-shirts, pants, skirts manufacturer in bangalore for bulk order give us a call. 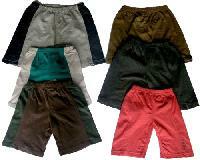 We are offering 100% Cotton Boys shorts with emb. 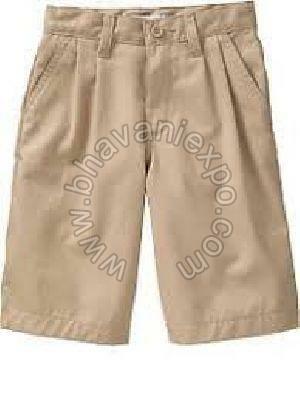 We are one of the few renowned manufacturers, exporters and suppliers of Boys Shorts in Tirupur, Tamil Nadu. 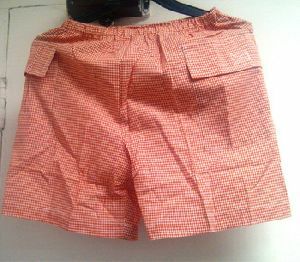 These are made of very high quality cotton fabric which makes them smooth on skin and comfortable to wear. They are available in a wide range of designs and colors with attractive packaging. 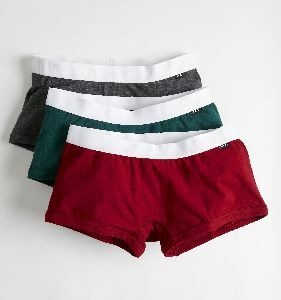 These apparels are easily washable and look very trendy. They are quite sensibly priced as per the market standards. 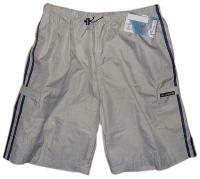 We design and manufacture a range of boys shorts that we offer in all sizes. 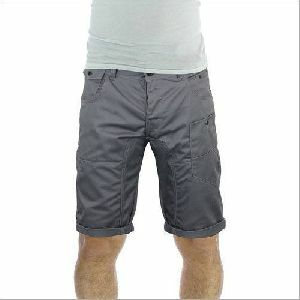 These shorts are designed from sturdy materials. 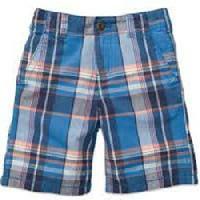 We offer these shorts in plain colors, checks and stripes. These can be washed without losing color or shape. 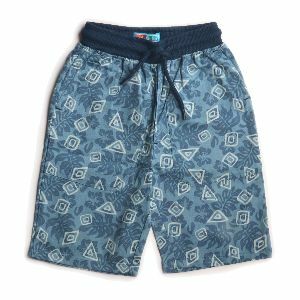 Smooth texture, high tearing strength, exquisite designs & patterns and perfect finish are some of the highlights of our Boys Shorts . 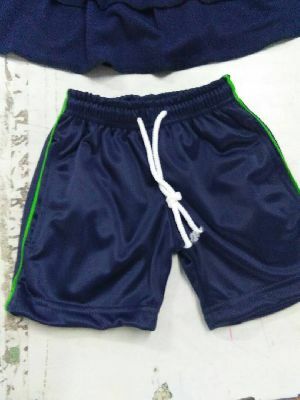 The Shorts that we deal in are fabricated and designed using the best quality fabric as per the latest fashion in market. For price quotes, stay assured to get whats the best in market. 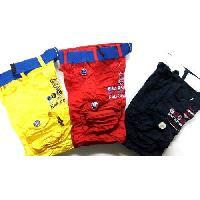 From India, we are the credible Manufacturer, Exporter and Supplier of Boys Shorts. 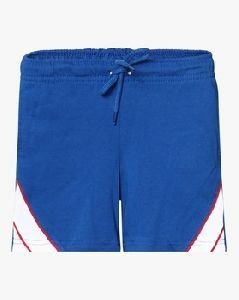 This boys short set is of orange color. The set also has a gray color in between. 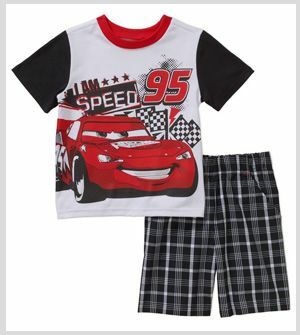 The boys short set has the image of cars and wheels in the center with a gray stripe to catch the attention of small boys. 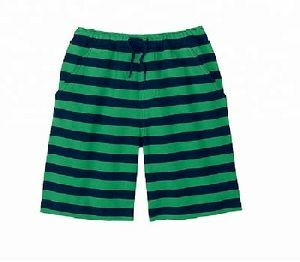 Besides, the boys short set also has 45 written on the stripe. The set offers a playful color with a catchy pattern. 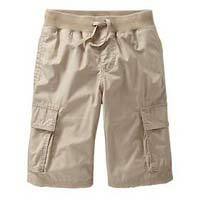 We are counted among the nonpareil Manufacturers, Importers and Suppliers of Boys’ Color Shorts . 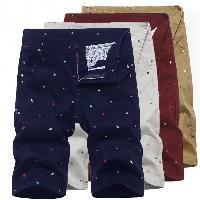 The shorts are available in numerous colors, prints and designs. We maintain a large stock of these in our spacious warehouse in order to meet the diverse requirements of the buyers. One can obtain these at affordable rates from us. 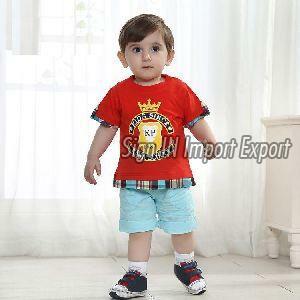 One can avail our exclusive range of Boys Shorts in an assortment of sizes, colors and attractive patterns. 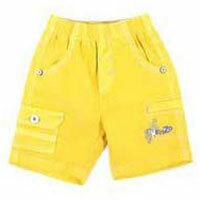 Manufactured from the finest quality of soft fabric, these Boys Shorts are available in a variety of colors and styles. 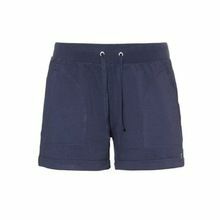 Our range of Boys Shorts is elegant and ideal of wearing on a casual day out. 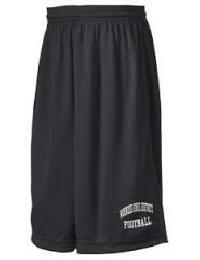 We offer these Boys Shorts at unbelievably low prices. 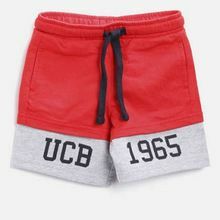 We offer a distinguished assortment of Boys Woven Boxer Shorts to our prestigious client, which are woven from 100 percent superior quality cotton. This entire range is highly acknowledged for its trendy look, highly resistant against direct sun light and water.